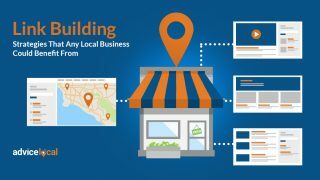 Home » Blog » Can Local Businesses Really Rank with RankBrain? RankBrain has been around for awhile now. 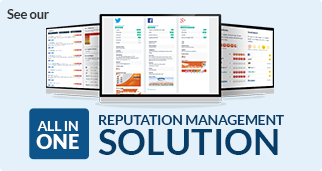 Has it helped or hurt your clients’ rankings? This machine-learning algorithm known as RankBrain was developed by Google to monitor websites and serve results based on user intent vs. just the keywords searched. A constantly evolving artificial intelligence (AI) that analyzes search queries to learn more about how and why people carry out certain searches. RankBrain helps Google deliver more accurate search results based on user intent. Google is known for being rather tight-lipped when it comes to the inner workings of its search algorithms, so we were all quite pleased when they did confirm the use of this AI algorithm. I’m learning about how #Google’s #RankBrain affects local #search results. Thanks @Advice_Local! 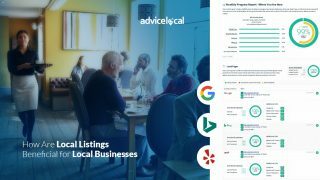 How Can RankBrain Impact Local Search Results? Although RankBrain is only believed to be responsible for around 15-20% of search results, this figure will likely continue to increase as it learns and improves itself. 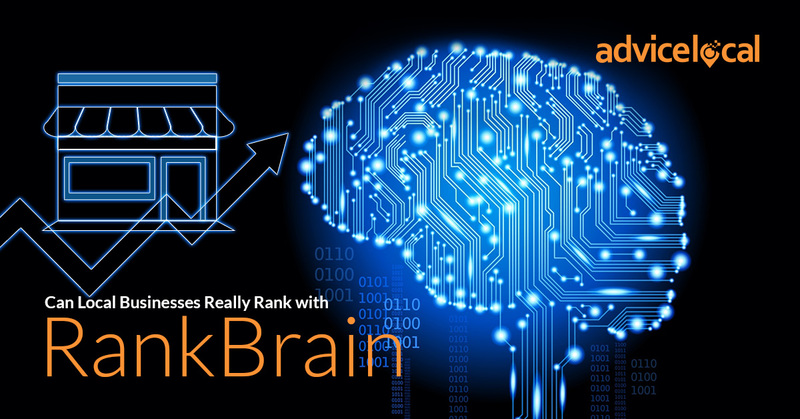 According to Google’s Andrey Lipattsev, RankBrain is among the top three most important ranking factors, along with links and content, so we definitely need to be thinking about this AL when creating content. RankBrain makes it harder for marketers to abuse black-hat SEO tactics, such as keyword stuffing, spam, and link farming. This is great news for businesses that play by Google’s rules. The secret to keeping RankBrain happy is keeping customers happy. Google is a huge fan of E-A-T content – and so are searchers. 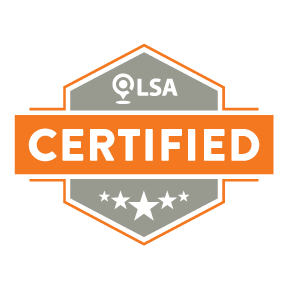 E-A-T content is that which has a high level of expertise, authority, and trustworthiness. These characteristics help Google determine a website’s quality and whether a searcher would find it helpful and informative. Searchers like this type of content because it gives them reliable information that they can read, learn from and understand whenever they experience a micro-moment. It answers their questions, solves their problems, and saves them time because they don’t have to funnel through ten irrelevant articles to find the one they want. Have you ran a search lately? It seems to me that I’m seeing less spam and more real results. That’s right. One of the keys to writing for RankBrain is to write for real-life, keeping customers in mind. Google is moving away from keyword-focused search results towards results based on user intent. Local businesses should adopt this same mindset and publish natural-sounding content that addresses their target audience’s questions. 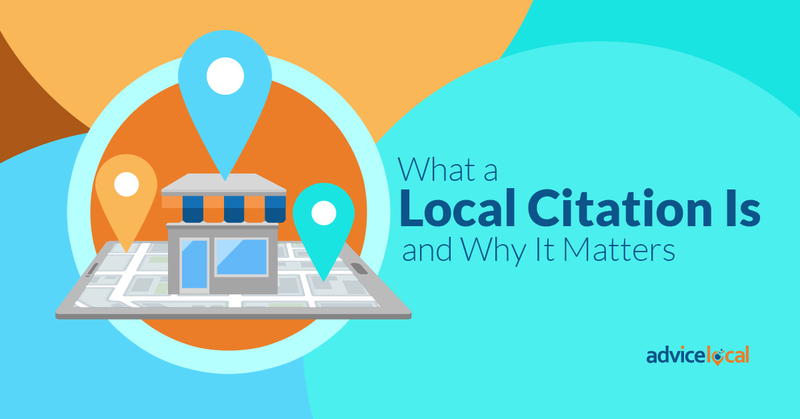 Keyword research and on-page optimization are still an important area of local SEO, so don’t throw the baby out with the bathwater just yet. 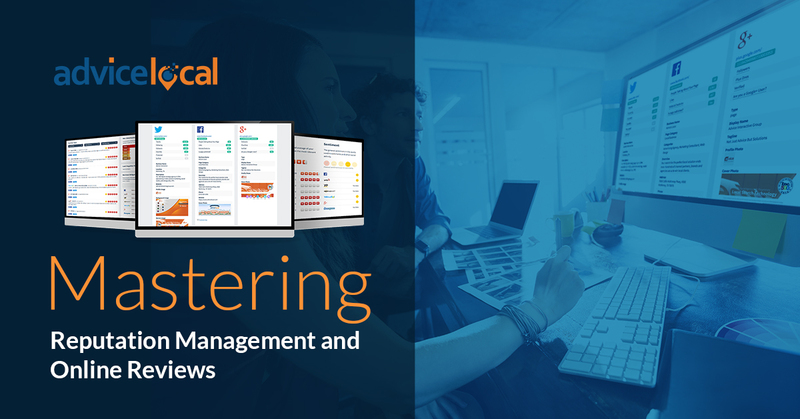 But instead of writing short, keyword-focused articles that offer little value to readers, businesses should publish insightful content that goes into detail on a given subject. 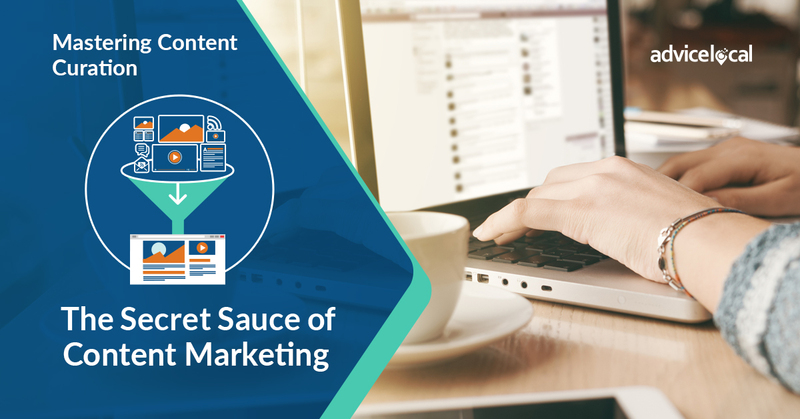 When writing content for a page, don’t focus on a single keyword, but integrate one main keyword phrase along with several related search terms. We all prefer websites that are useful and highly relevant, so be sure to consider the needs of local customers when producing new content. 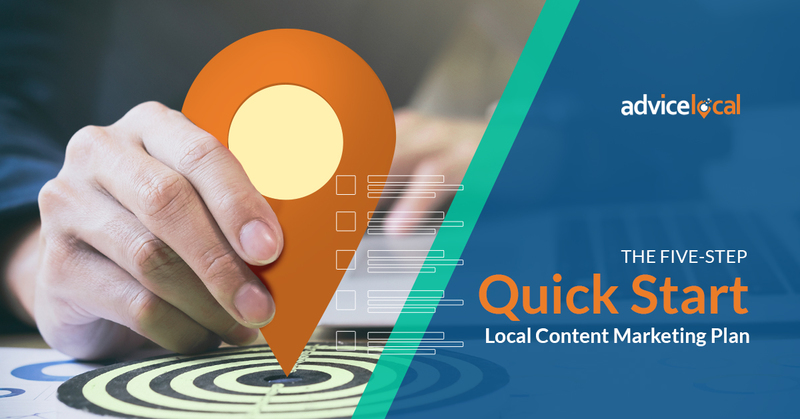 The more specific and localized the content and keywords, the more likely the content will reach its intended audience and make a positive impact on potential customers. 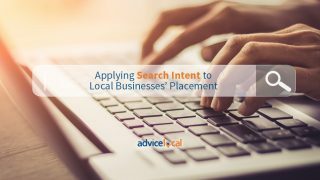 Start focusing on what’s best for the local business’ target audience and business goals – and make sure they align with Google’s best practices to be rewarded with improved visibility in search results! Armed with this knowledge, are you going to start doing anything differently? 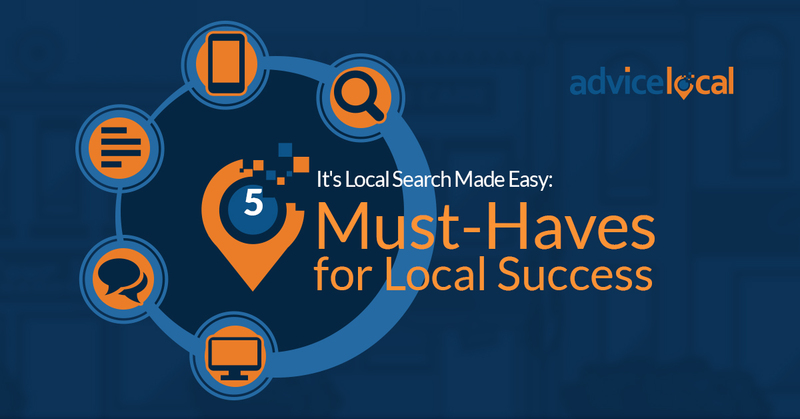 Keep coming back each week for your local search news from the #QueenofLocalSEO!